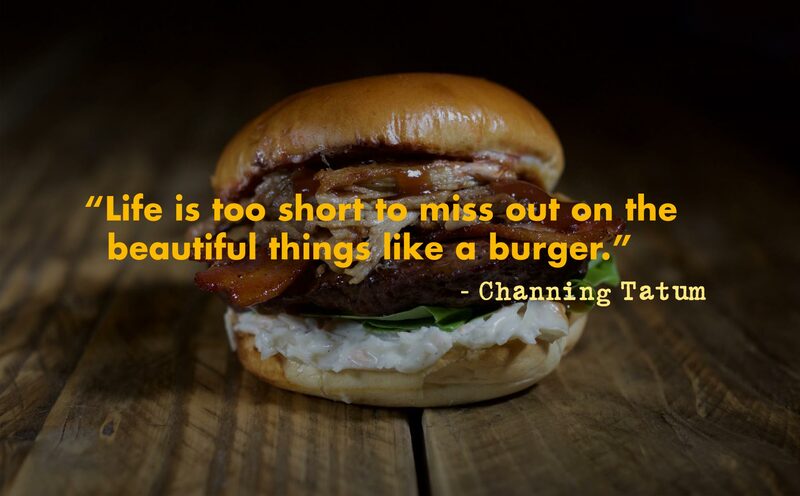 The idea for Love Thy Burger was born in January 2013, when Burger lover Adem Lacin was left unsatisfied by the quality of burgers available in the UK after a trip to America. Adem and his Father, Murteza, set off on a journey to discover the best burger offers in the World. The journey took them from Eastern Europe all the way to America and along the way they compiled a recipe for the best burgers and a great service style. In early 2014, an opportunity came to take on a premises on Colchester High Street; the perfect setting to make Love Thy Burger a reality. The premises needed much love and over the next 12 months, the Father and Son team took on the build and created a beautiful venue for people to enjoy their burgers, in a casual and rustic environment. Murteza has been a chef for 30 years, specialising in meats and creating successful restaurants both in the UK and Turkey. Adem started his career in the City as a Management Consultant, before specialising in helping Restaurant businesses. 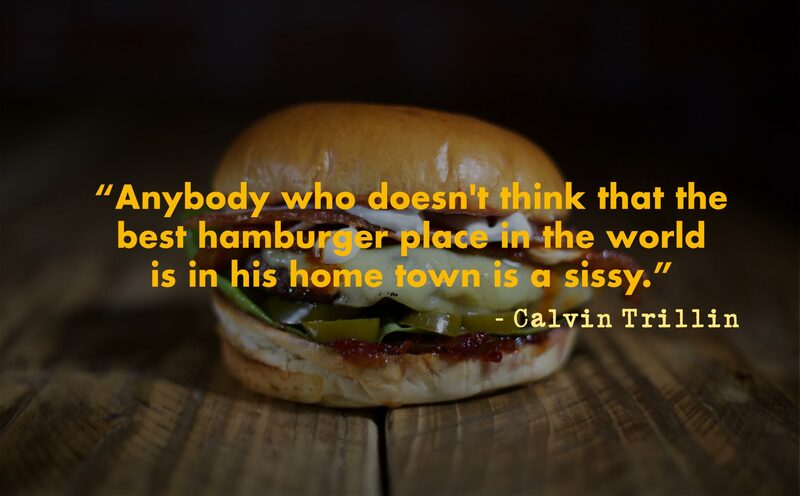 “ Fantastic…I’m not a burger fan, well not until now. 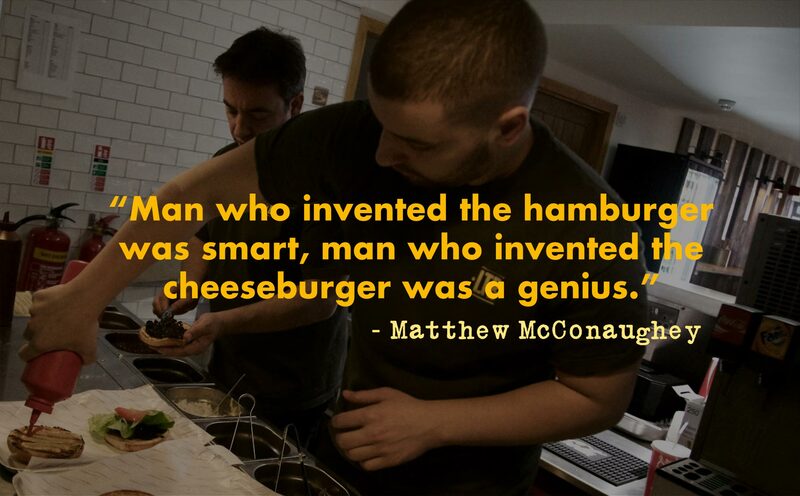 At Love Thy Burger, our staff are key to our success. 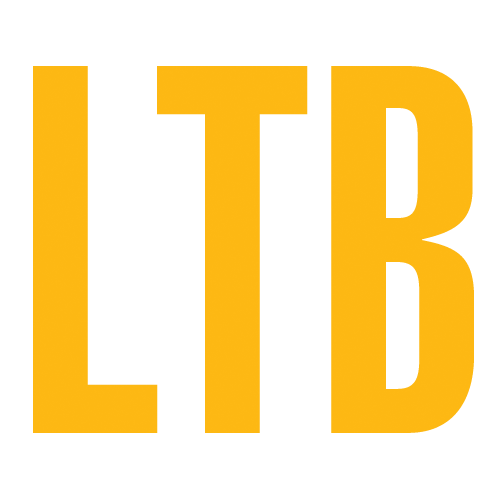 please email your CV to adem@lovethyburger.co.uk. 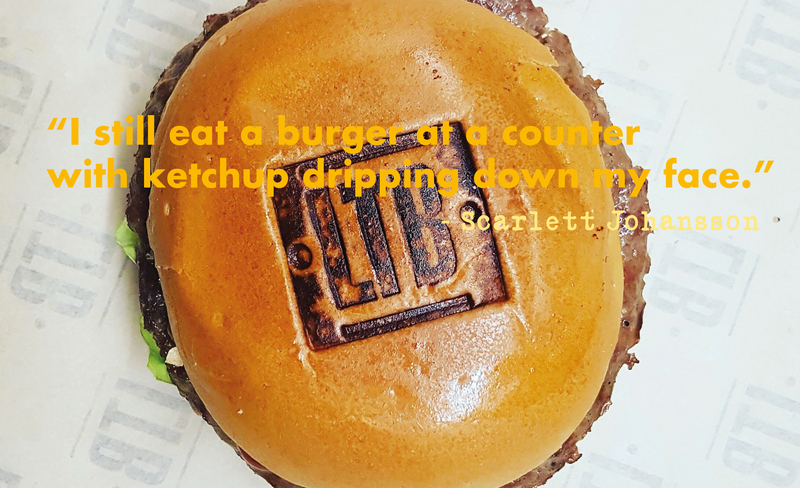 © 2019 Love Thy Burger .